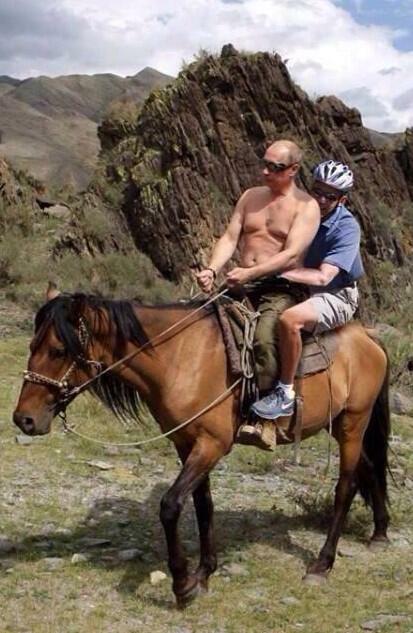 I take Putin over lunatics like Barroso any day. Yep, Barroso is slowly losing what little amount of marbles he had left. Hey, I can’t keep up with US craziness, there’s no time for EU insanity!